Tackle the road ahead with Tailwind. 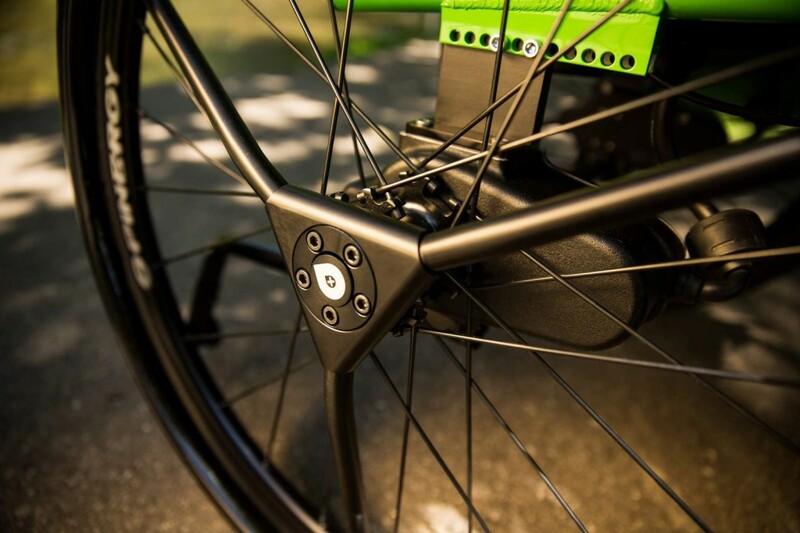 Tailwind is engineered to make the daily commute the uphill ramp, or the downhill slope feel like a stroll through the park. That’s all you need. Just push Tailwind's single, conveniently located on/off switch and you're running. 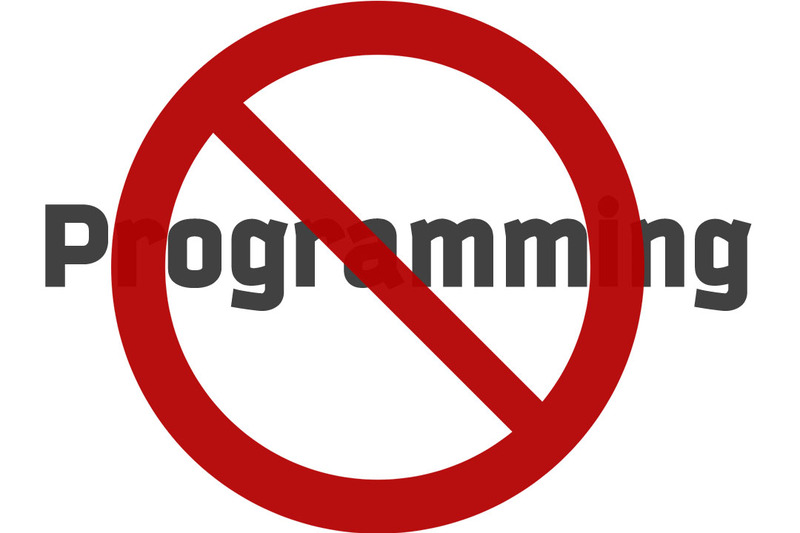 No remote and no configuration. It's that easy. A simple switch gives you the boost you desire. Simply index Tailwind's sensitivity button to control each side. Adjustable for different conditions or adapting to the chair. Reliable Power for your day. Our new updated Battery pack has 50% more capacity – more than enough to get you through the day. 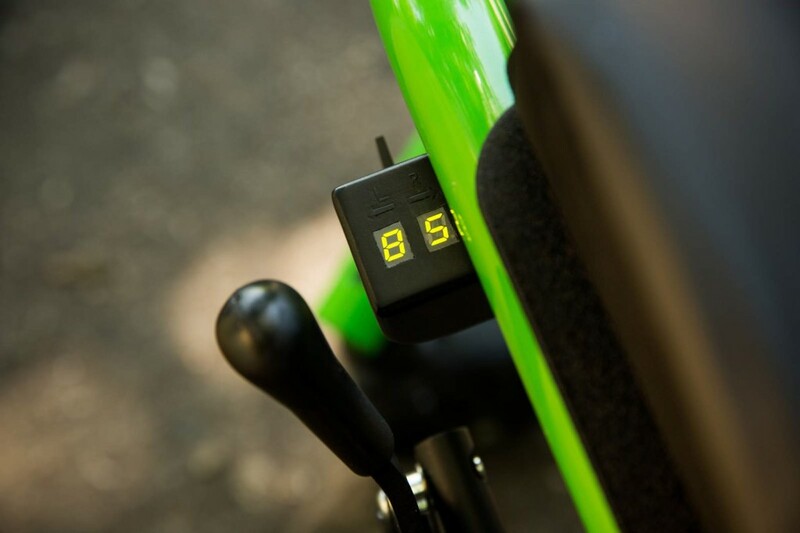 Tailwind's user visible Fuel Gauge has a 12 segment LED readout to tell you exactly how much Battery life remains. Just charge your Battery overnight and you’ll be ready to roll in the morning. Tailwind frames are made-to-order. You work with your therapist to find the right size and we will build an ultra-lightweight rigid frame specifically for you. From width and depth to options like camber or front frame angle, almost any dimension can be configured to fit your body. The software knows your needs – It takes an uphill and makes it feel like a flat surface, and it allows you to safely navigate downhill. What once was impossible now feels like a common stroll through the park with Tailwind. Fits even in a compact car. 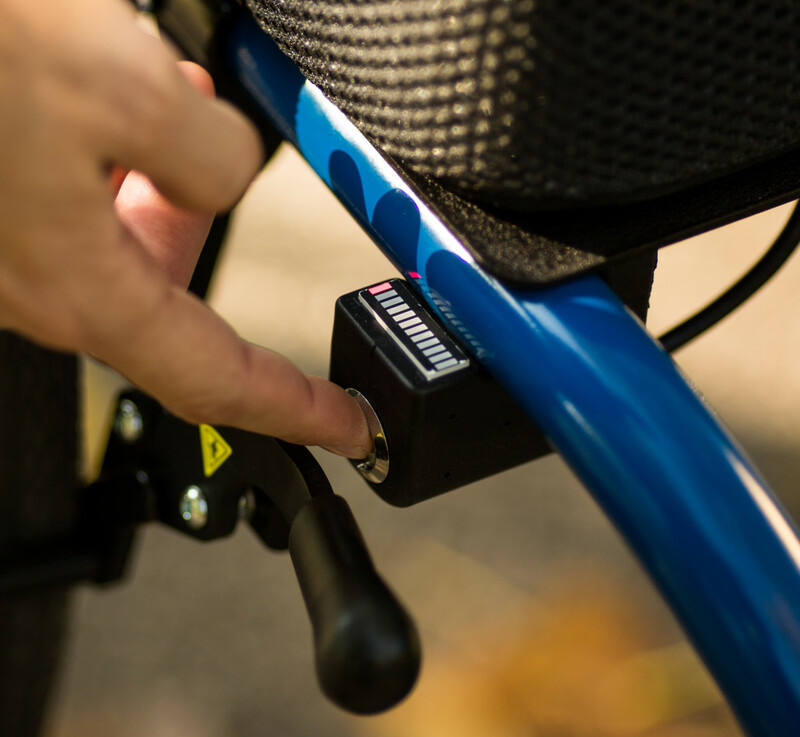 With an overall weight of only 56 pounds, Tailwind can be easily broken down with quick release wheels, easy battery removal, and a fold down backrest. Only a little over 30 pounds must be lifted into the vehicle at one time. 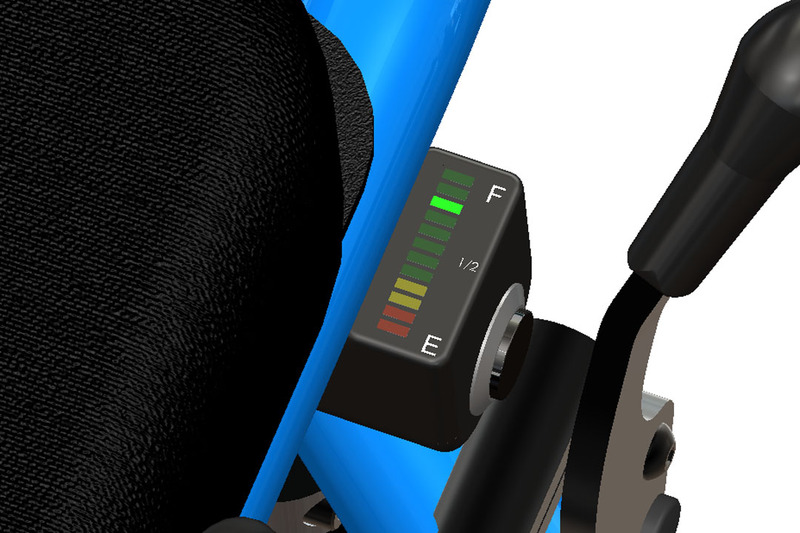 Want to understand the basics of the Tailwind Power Assist Wheelchair? Get in touch with us and we'd love to tell you more.